Known for its brisk, malty flavor, this black tea of Indian origin is considered a definite classic. An excellent option for those first discovering black teas. When you crave a cup of hot black tea, there’s nothing quite like a rich, malty Assam. Developed ages ago in the heart of Assam, India, this black tea features dark leaves and a dynamic, earthy taste with malty overtones for a complex flavor that delights every corner of your taste buds. Assam tea is prized around the world for its rich amber color and striking flavor, and is frequently served at breakfast or in the afternoons. It is also used as the base for many appealing black tea blends. This black tea promises an invigorating experience, whether you are a seasoned tea connoisseur or a newcomer adventuring into the world of teas. There are several advantages to loose-leaf teas, and it isn’t only limited to the cost. Loose-leaf teas allow you to examine the quality of the tea, from the fresh aroma to the curled, unbroken black tea leaves. Loose-leaf tea is also optimal for water circulation, allowing the leaves to infuse a more dramatic, complex taste. The best part about loose-leaf tea is that it provides you with the ability to add your own ingredients to create your own custom blend. Whatever your reason, there’s clearly a lot to like about a loose-leaf tea. With our organic Assam loose-leaf tea, you can experience a taste of India in the comfort of your own home. 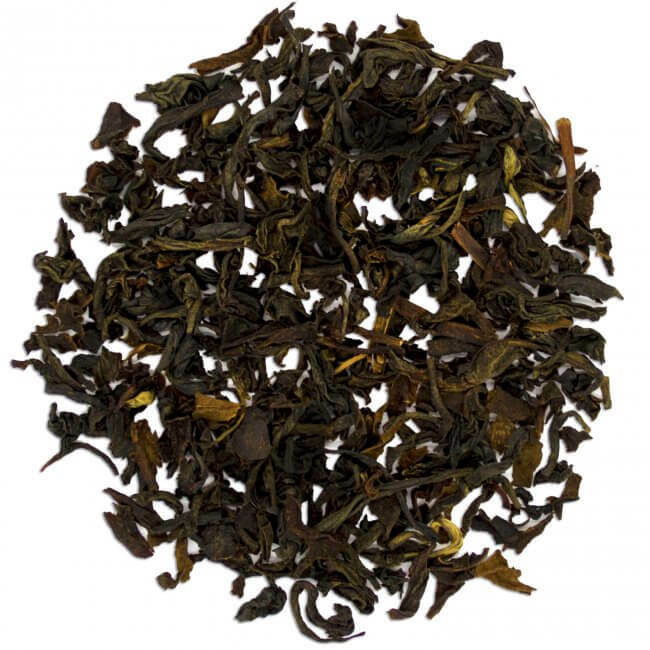 Add this exquisite black tea to your collection, and save when you buy in bulk. Plus, you can save even more with our offer of FREE shipping for all US orders of $50 or more. Taste black tea luxury in every sip of Assam tea. 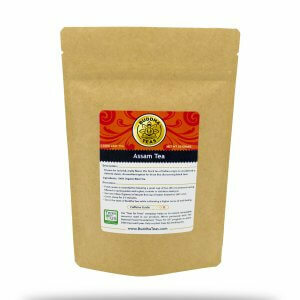 This tea has a great, smooth flavor and is very reasonably priced compared to some other tea sellers. I brew it at 208 for 5 minutes and it is perfect, never too strong. Amazing Tea!! 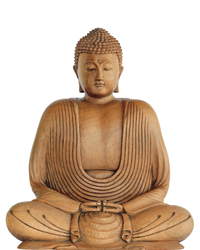 Buddha Teas has a great Assam Tea and worked to help me over some lost tea. Greatly appreciated and lovely tea! Better than the restaurant teas I've been getting. I purchased this tea after trying the Darjeeling. This tea brews with a great aroma and the color is typical of a high quality black tea. The instructions on the website produce a great cup of tea.